It’s truly my favorite thing getting to see my families again as babies become toddlers, Mamas grow more babies, and families expand. It’s like a happy reunion of sorts and I just love it. Little Liam is no longer the baby peanut posed on my blankets anymore– he’s ONE! 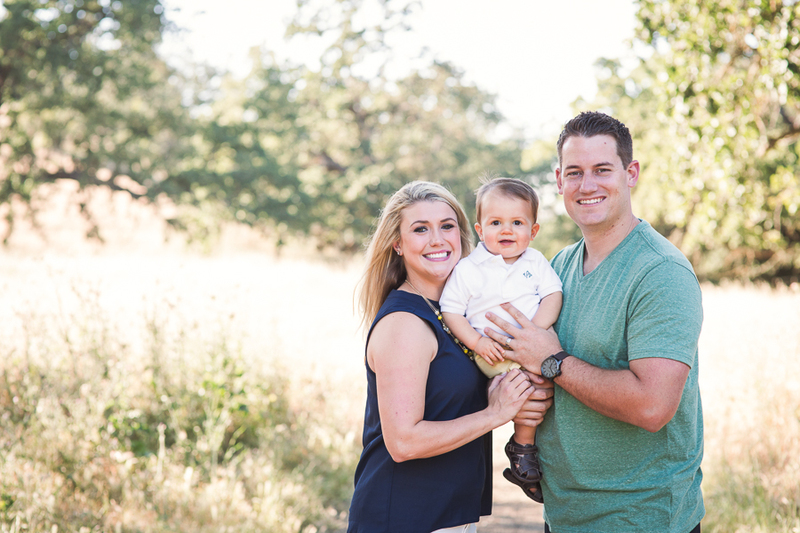 And what better way to celebrate a family milestone that a family and one year session?! We even included this family’s first fur baby, Della, into the mix. Liam was definitely unsure about the cake portion. He’s not one to like dirty hands, so a little help from Mama comforted him right away. Enjoy some highlights of this beautiful and sweet family as they celebrate together surviving that first year of parenthood! I loved being able to celebrate right along with them and help them update their wall art which includes their maternity and newborn sessions! 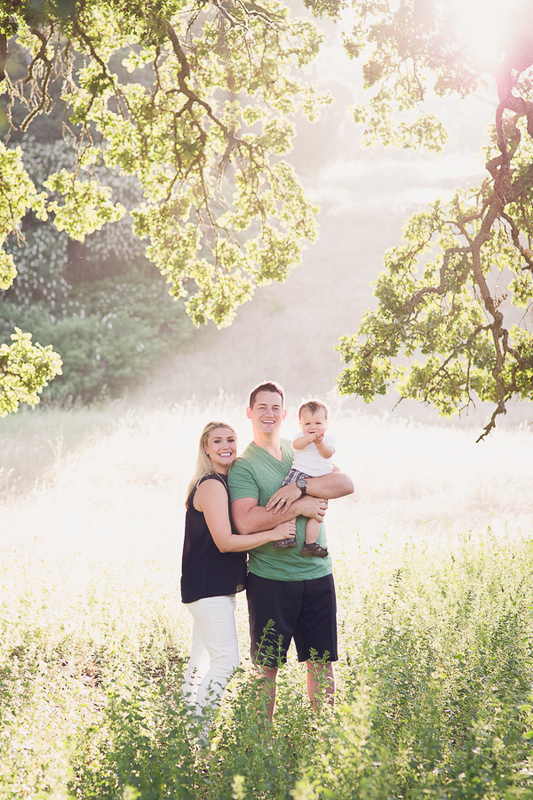 J. Swenson Photography is a bay area newborn photographer specializing in newborn, baby, maternity, birth, and family photography in Pleasanton, and Livermore, CA and surrounding areas including Oakland, San Jose, Alamo, Redwood City and the greater San Francisco Bay Area. 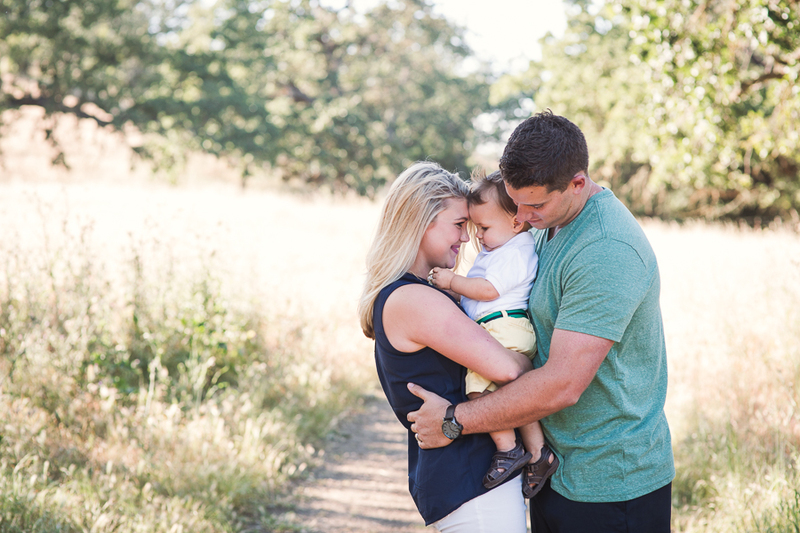 Want to see more family sessions? Interested in a cake smash session or ‘grow with me’ package? Contact me!